We are grateful for every person who joined us to celebrate and champion children around the world at our 13th Annual BIG Event! Thank you for coming. Thank you for praying. 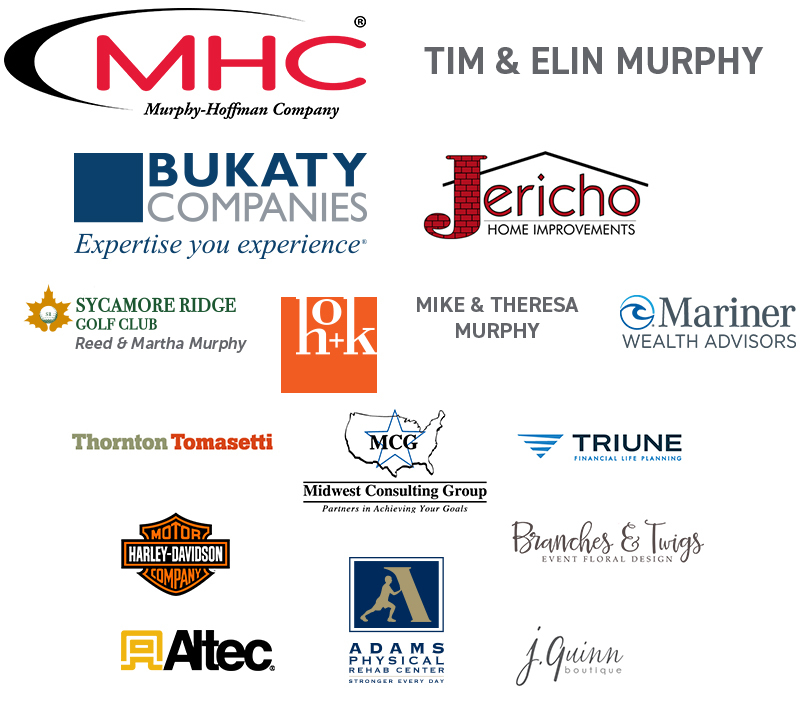 Thank you for partnering. Thank you for standing for every child. 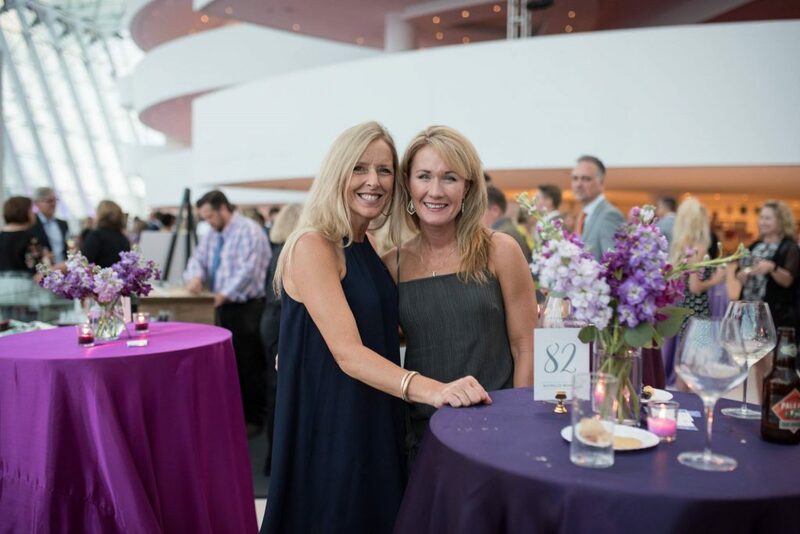 More than 800 guests filled the Kauffman Center for the Performing Arts‘ Brandmeyer Great Hall on Saturday, August 18, 2018. 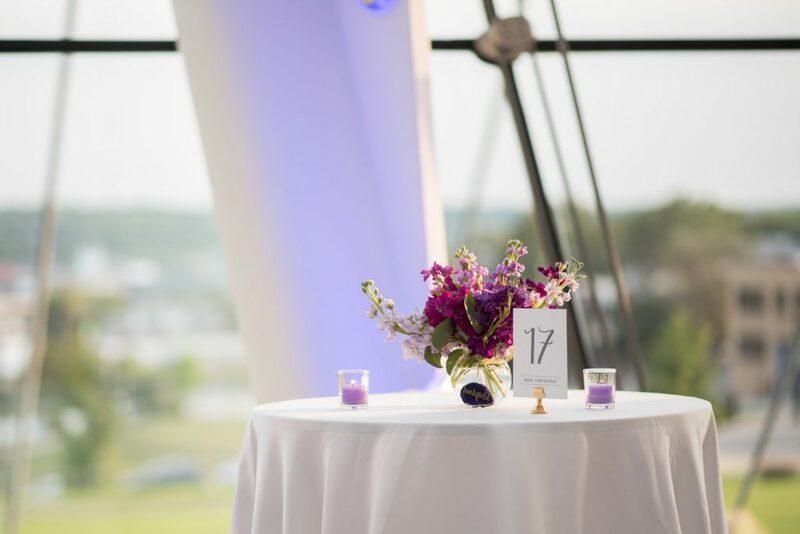 From delicious food and the gorgeous setting, to compelling stories of faith and perseverance, we enjoyed a beautiful evening with a life-changing purpose. 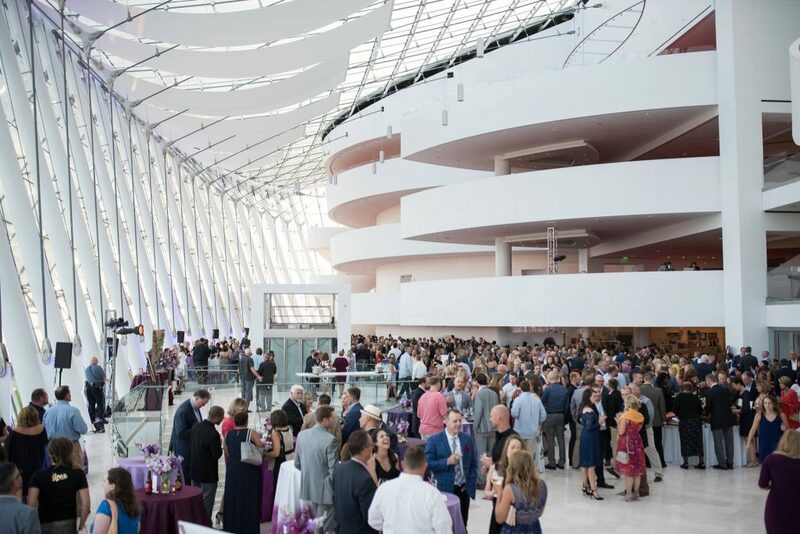 After enjoying a cocktail hour with new and old friends, we transitioned to Helzberg Hall for a glimpse into all the ways this global community is caring for vulnerable children around the world. 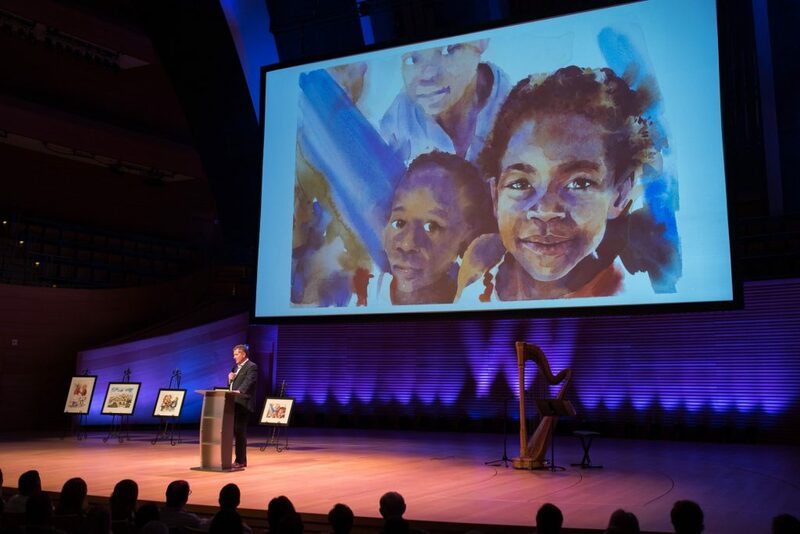 Craig Lueck, Hallmark Master Artist, generously gave his time and talents to bring the stories of the children we serve together to life through a series of watercolor paintings. 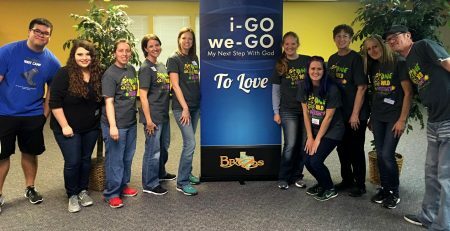 These paintings, along with footage from around the world, enhanced firsthand accounts of how God is using this community to care for children from Kansas City, Missouri, to Tyre, Lebanon. Each year at The BIG Event, we are privileged to honor individuals and families who make this ministry their own. 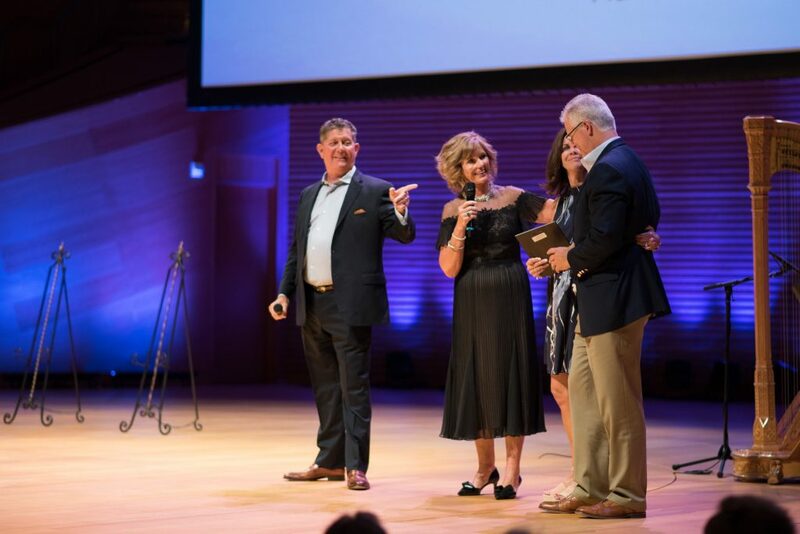 Mike and Beth Fox, GO Project co-founders, presented the 2018 Advocate of the Year Award to Jeff and Michelle Murphy of Parkville, MO. 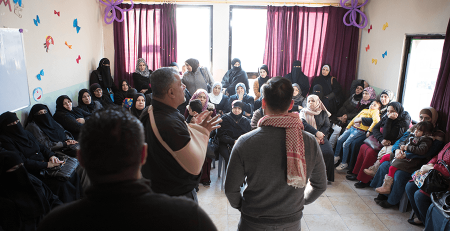 This couple, along with their entire family, inspire us as they dedicate their skills, gifts and hearts to whole-heartedly advocate for the world’s most vulnerable. We cannot express our gratitude enough. Proceeds from the evening will go to meet the greatest needs of orphaned and vulnerable children in the care of The Global Orphan Project‘s local church partners. Thank you to all who attended and to all who supported from afar! If you couldn’t make it but would still like to contribute, you can still donate online! Check out our event photo gallery for a full recap of our evening together! Please feel free to tag yourself and your friends. 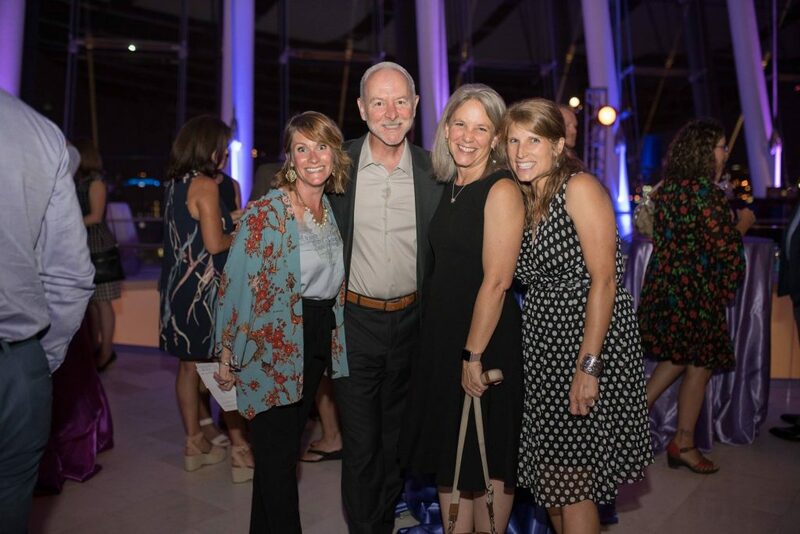 For information on sponsoring the 2019 BIG Event, please contact Kali Nelson at kali@goproject.org. To say that our GO India team is doing well would be a gross understatement.